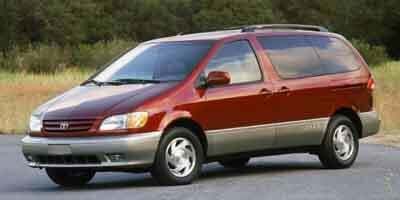 The Sienna hit the market in 1998, offering a powerful V6 engine with 194 hp, five-star safety specs, standard antilock brakes, tire pressure warning system and top-rated crash test scores. A right-side powered-sliding door was added in 1999, along with daytime running lights, remote entry, an antitheft system and a full-size spare tire. A standard AM/FM/cassette audio system complemented all trim levels for 2000. 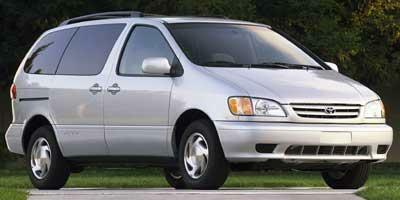 An optional entertainment system was offered for 2001, with updates being made to all upper trim levels. Model years 2002-2003 yielded no major changes. 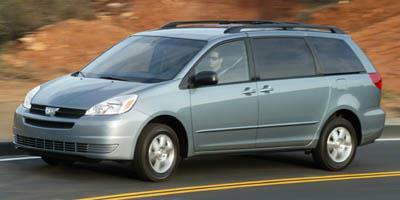 The 2004 Sienna was redesigned, offering more room and a new fold-flat third-row seat. Following the redesign, 2005 would see no major changes. For the 2006 Sienna, front side-impact airbags and three-row head-protecting side curtain airbags were added as standard features, alongside a new grille, updated gauges, new head lights, tail lights and fog lights and new gauge clusters. A new 3.5-liter V6 engine was introduced for 2007, boasting 266 hp. Meanwhile, the tire-pressure monitoring system was made a standard feature. Model years 2008-2010 would see no substantial updates. An all-new Sienna was introduced for 2011, offering a new four-cylinder and sport-tuned version. 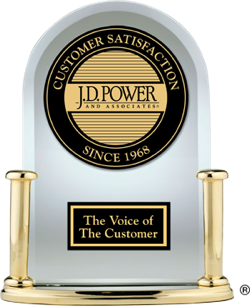 2012 yielded no changes with the four-cylinder model being discontinued in 2013. 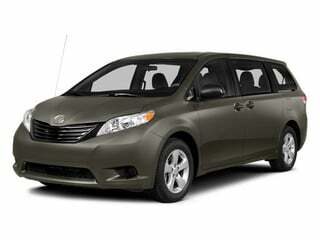 The Sienna was status quo for 2014. 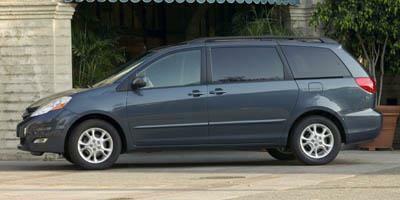 The minivan market is cluttered. 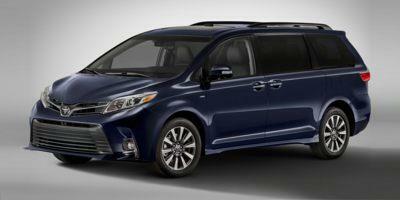 But a slew of standard features and the reliability of the Toyota nameplate make the Sienna stand out. 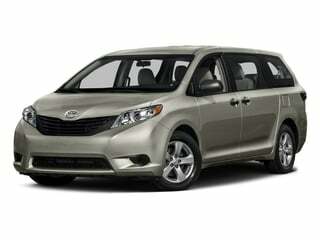 The Sienna remains a best-selling minivan, in spite of the fact that it has not been redesigned in more than seven years. The Sienna minivan offers all the creature comforts and technology features you could ever want, with the reliability of Toyota’s workmanship. The Toyota Sienna brings spaciousness and class to its minivan, with a long range of options that enable it to be customized as you see fit. 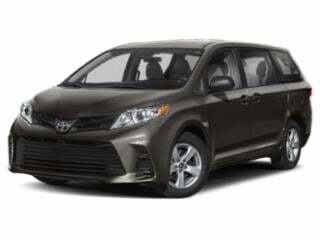 The Sienna minivan by Toyota has all the creature comforts you’ll ever need, paired with the award-winning reliability of this carmaker’s nameplate. 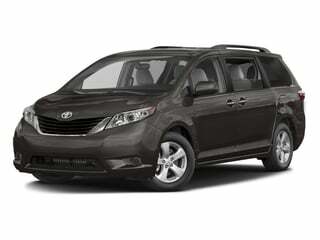 A family hauler that emphasizes comfort and safety, the 2014 Toyota Sienna is a minivan with seating for seven. No longer offered with a 4-cylinder engine, the 2013 Toyota Sienna is a seven passenger minivan equipped with a 3.5-liter V6 engine that yields 266 hp. A seven passenger minivan, the 2012 Toyota Sienna offers backup camera, rear seat entertainment, and dual power sliding doors. Toyota’s traditional minivan, the 2011 Toyota Sienna is trying to be anything but with improved looks, features, and a new aggressive sporty attitude. 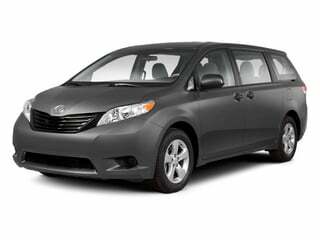 A carryover from the 2009 model, the 2010 Toyota Sienna is a minivan with seating for up to eight passengers and a convenient stowaway 3rd row for added cargo space. Popular with families, the 2009 Toyota Sienna minivan is roomy, comfortable and well-built, with utility and luxury features that make it a "best buy" for its class. Now offered with Bluetooth on all trims, the 2008 Toyota Sienna is a minivan that is able to seat seven or eight depending on the re-configurable second row of seats. The 2007 Toyota Sienna minivan has seating for up to eight passengers, is available with AWD, and receives a more powerful 266 hp V6 for the new year. A minivan with seating for up to eight passengers, the 2006 Toyota Sienna comes well-equipped and is one of the few choices in this segment available with AWD. 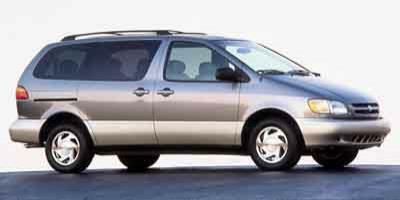 The 2005 Toyota Sienna is a minivan that offers seating for up to eight passengers and is equipped with power sliding side doors and a power rear lift gate for added convenience. 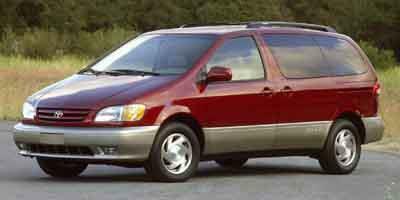 Now available with AWD, the 2004 Toyota Sienna is a minivan available with seating for either seven or eight depending on the trim you choose. 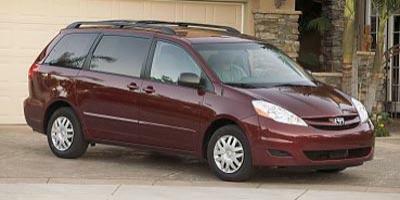 The 2003 Toyota Sienna is a seven-passenger minivan featuring multiple airbags, keyless entry, and dual-zone climate control. 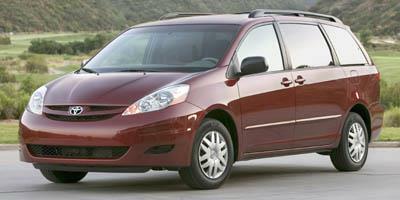 The 2002 Toyota Sienna is a seven-passenger minivan powered by a 3.0L V6 and featuring a long list of standard features. 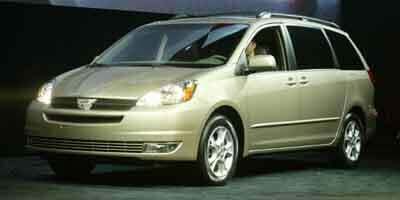 The 2001 Toyota Sienna is a seven passenger minivan that features a 3.0L V6 engine which generates 210 hp. 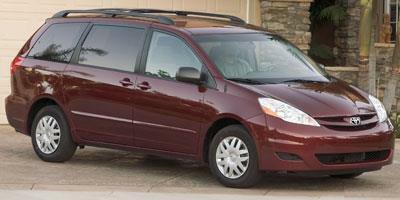 A seven-passenger minivan, the 2000 Toyota Sienna is available as a four-door or five-door and features V6 power.